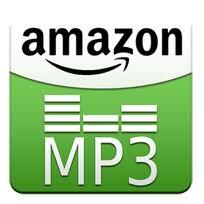 Amazon is offering a FREE $3MP3 Credit with code HEARTMP3 from now until 7/11/12. To get yours, simply go he re and enter the code then press apply button. Once you receive confirmation that your code has been successfully entered, a $3 MP3 credit good toward any song or album in the MP3 store will be automatically applied to your Amazon account and your MP3 promotional balance will increase by $3. This offer can not be combined with the AmazonLocal deal from a few days ago. You must redeem your credit by 11:59 pm PST on July 11, 2012.